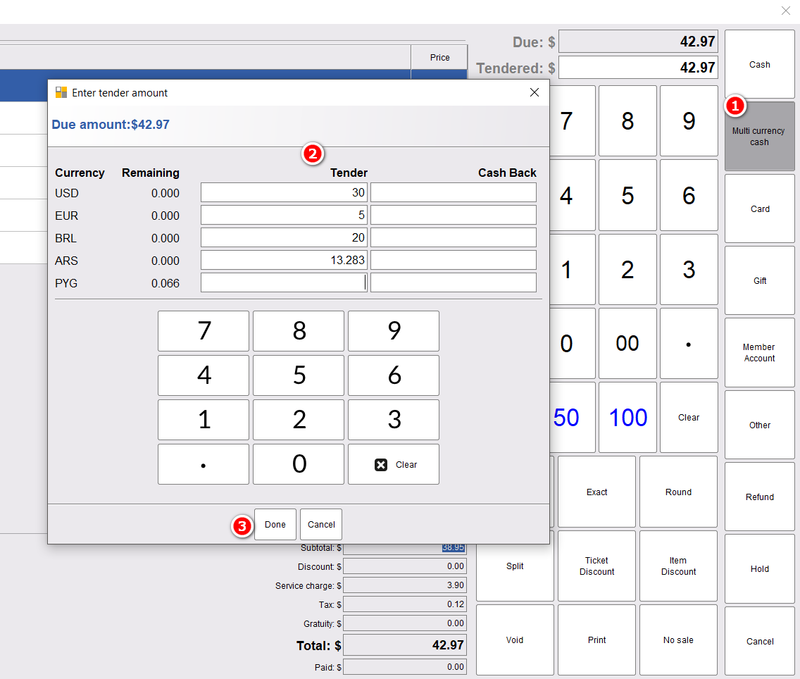 A store can take payments in different currencies. 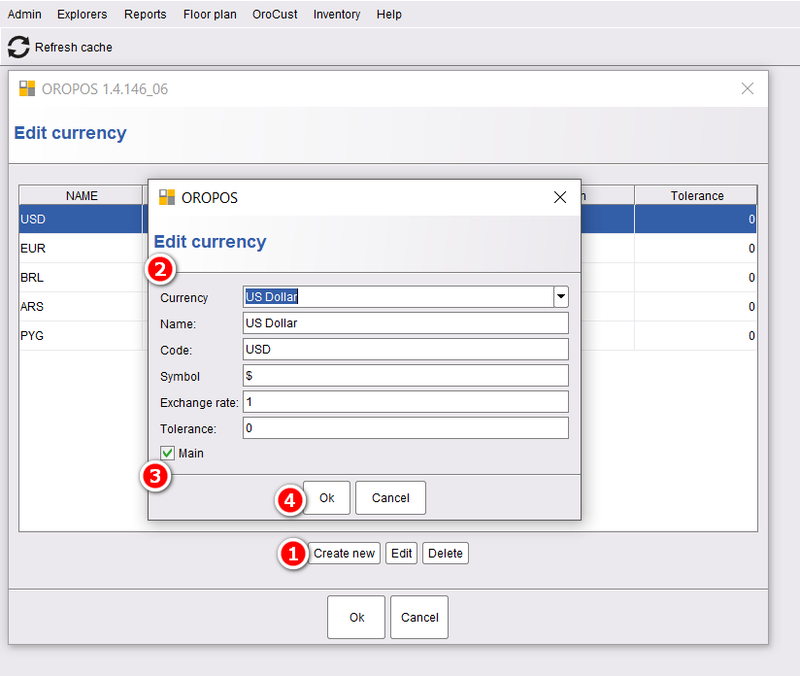 To set up this system, make multiple currencies with one main currency. Now make sure, you haven’t selected any universal currency store wise. 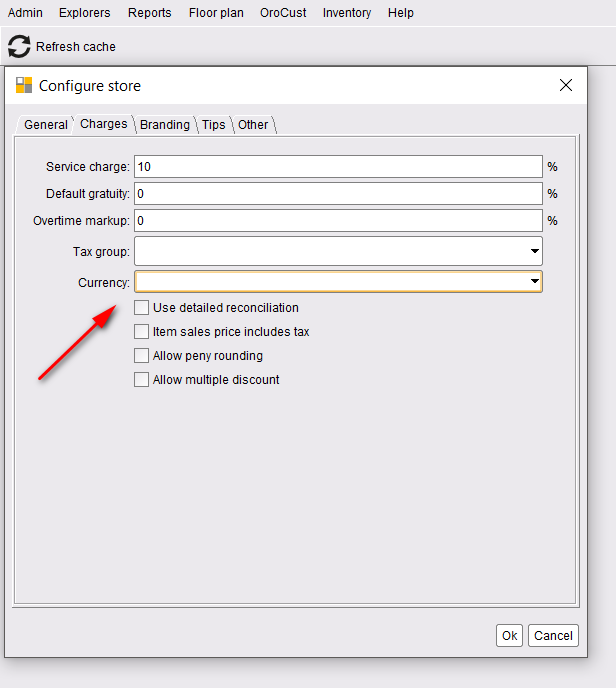 Finally, enable the multi-currency option and restart the system and take payments in different currencies. Now take payments using multi-currency payment option.